In Treatment is an American HBO drama, produced and developed by Rodrigo García, about a psychologist, 50-something Dr. Paul Weston, and his weekly sessions with patients, as well as those with his own therapist at the end of the week. 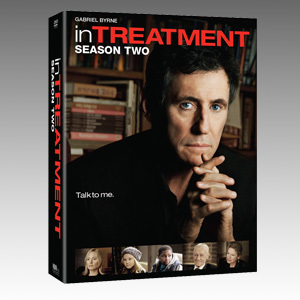 After winning critical acclaim and numerous honors, including Emmy, Golden Globe and Writers Guild awards, In Treatment returned for a second season, premiering on April 5, 2009. The second season built on the success of the first, winning a 2009 Peabody Award.